Hi all, I am a Single male. 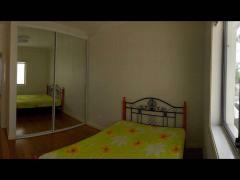 living alone, working professional, have active lifestyle. 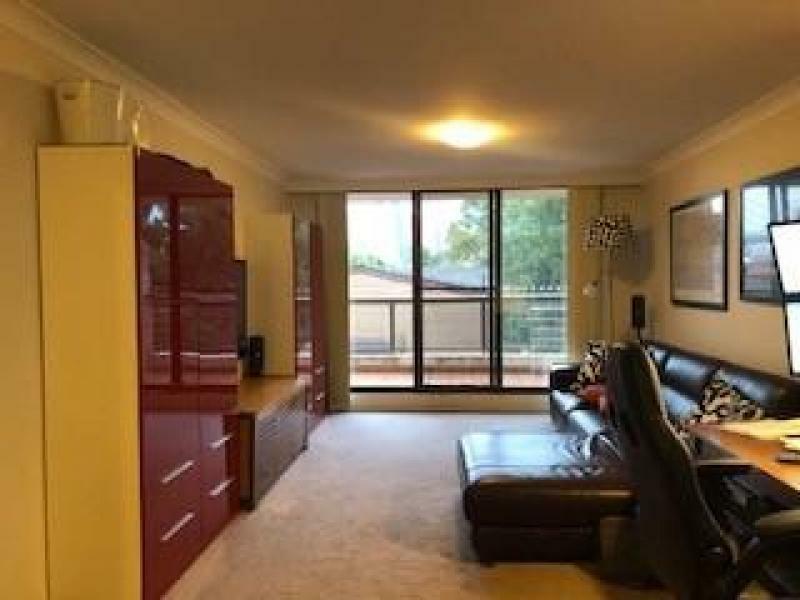 2 bedroom, 2 bathroom, spacious balcony overlooking ANZAC bridge, nice single room with Queen size bed. 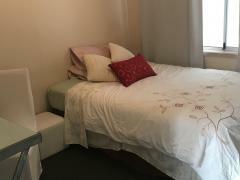 - Short walk to bus stop that goes into the city in short waiting time too. 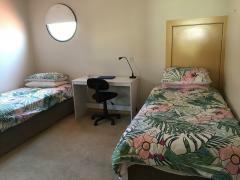 - internet and all bills included.